Give your home a fresh, new look without stretching your budget by choosing Authentic Carpentry, LLC for your number one home builder. Whatever your definition of “beautiful” is for your home, our skilled team will take the steps necessary to achieve your desired look. 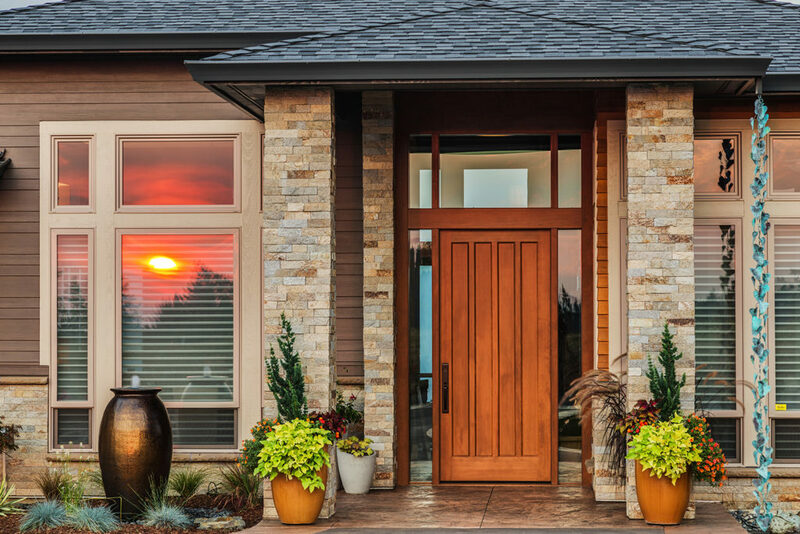 Home construction can go beyond aesthetics to include updates to your layout to improve traffic flow, the creation of more storage space, and even the addition of a new deck or the conversion of a traditional porch to one that’s screened in. We Do Windows and Doors! Home improvements can come in all shapes and sizes. From kitchen and bathroom makeovers to room additions and fixture updates, your home improvement project can be anything you want it to be. Some homeowners prefer to make updates to their interiors and exteriors gradually. Others prefer to get everything done at once. When it comes to custom home builders in Lancaster PA, we have the resources and manpower necessary to handle both smaller and larger projects with equal efficiency. Because of our comprehensive project planning assistance, there will be no surprises as your project is completed. While working, we’ll make every effort to minimize disruptions. We view each project as a partnership. No decisions will be made without your approval, and you’ll always have access to our team throughout the duration of your home improvement project. Turning the ordinary into the extraordinary is what we do every day at Authentic Carpentry, LLC. What we can do for you is turn your house into a home that fits your current lifestyle and needs. Give us a call today to get started with an estimate.